Dear friends, we’re happy to announce our new big win at the iDate Awards 2019. 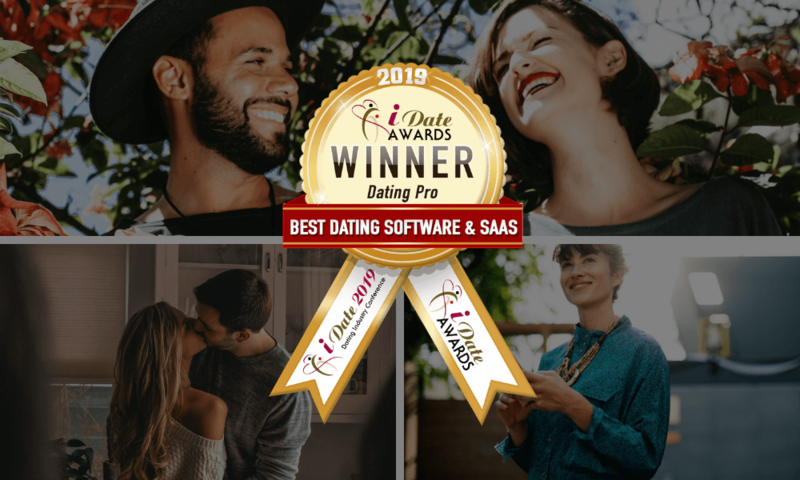 PG Dating Pro is once again the Best Dating Software Provider, and it’s all thanks to your votes and your support! Congratulations to other winners and contenders. It’s been a pleasure and an honour to be featured in this good company, and hopefully, there will be more to come. We are currently working on a new version of Dating Pro. It will feature a special design for user profiles, new privacy features, and more. Subscribe to receive our news, follow us on social media, and send us your comments and new ideas. Thanks again for helping us win, we can’t be grateful enough! 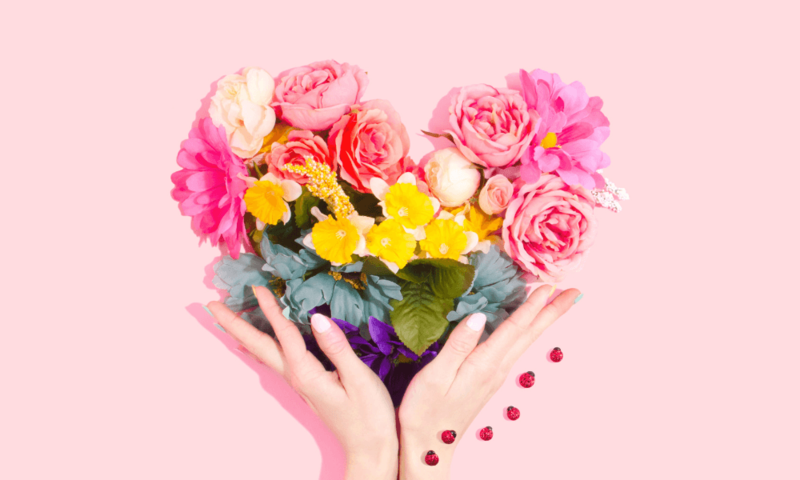 The title illustration in this blog post is based on the photo by Amy Shamblen on Unsplash.